Made in Arkansas, USA. Welcome to the corporate web site for Shipp's BBQ Sauce. 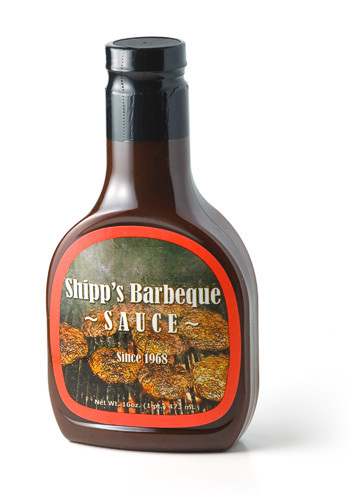 Shipp's BBQ Sauce has been a big hit with family and friends since 1968 and it's now available to the public! If you are interested in reselling our products please use the links below to request more information.